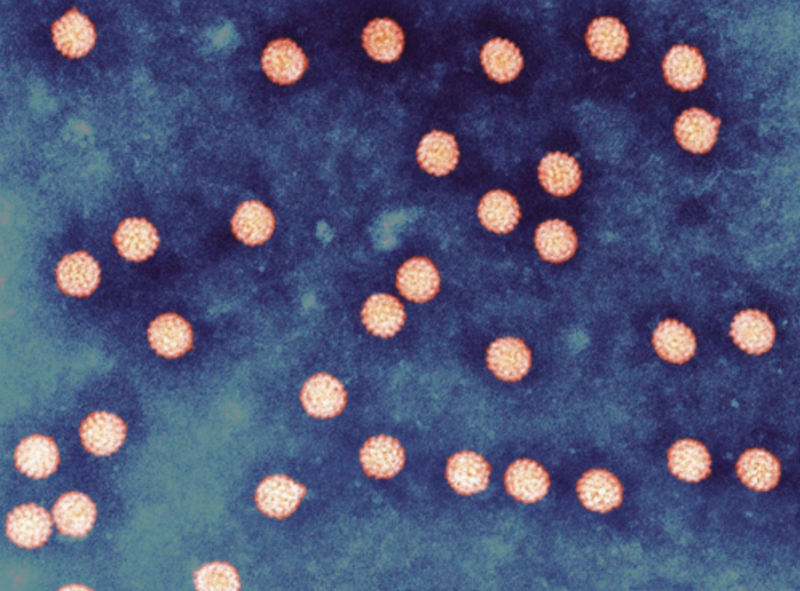 Viruses are the smallest living things known to science, and yet they hold the entire planet in their sway. We’re most familiar with the viruses that give us colds or the flu, but viruses also cause a vast range of other diseases, including one disorder that makes people sprout branch-like growths as if they were trees. 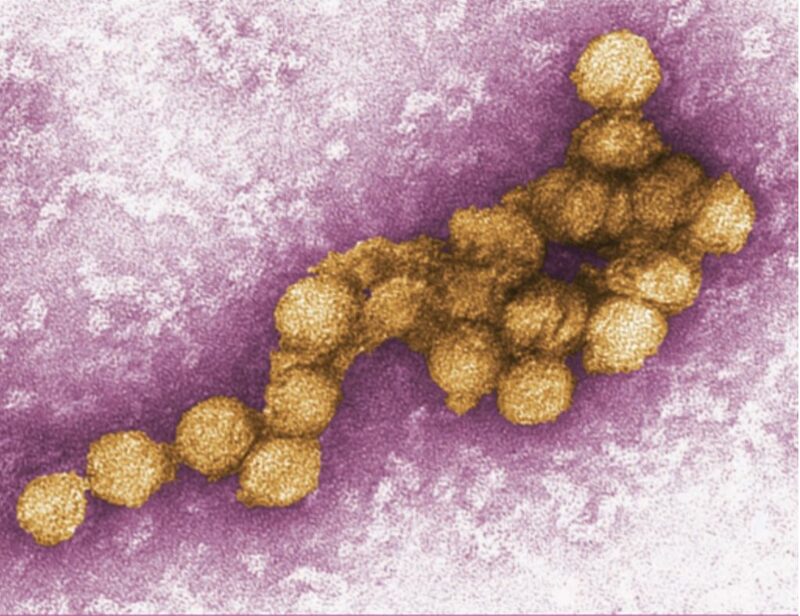 Viruses have been a part of our lives for so long, in fact, that we are actually part virus: the human genome contains more DNA from viruses than our own genes. 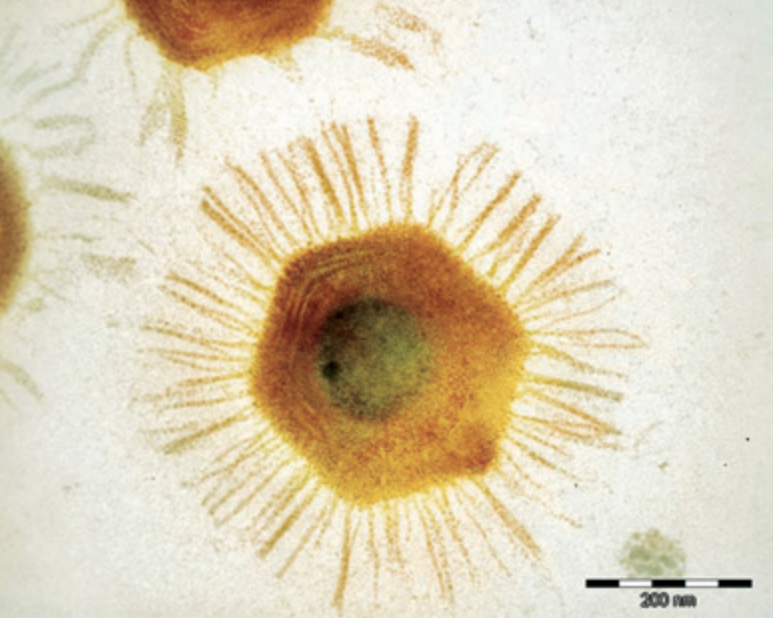 Meanwhile, scientists are discovering viruses everywhere they look: in the soil, in the ocean, even in deep caves miles underground. A Planet of Viruses pulls back the veil on this hidden world. 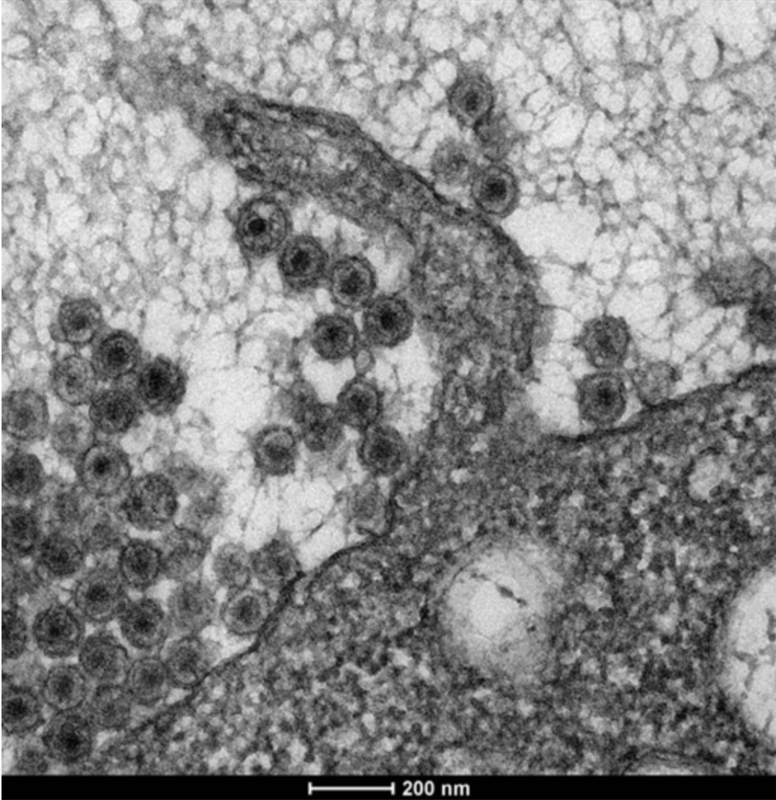 It presents the latest research on how viruses hold sway over our lives and our biosphere, how viruses helped give rise to the first life-forms, how viruses are producing new diseases, how we can harness viruses for our own ends, and how viruses will continue to control our fate for years to come. 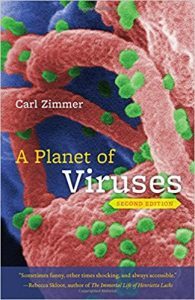 For the second edition of A Planet of Viruses, Zimmer has added sections on Ebola, MERS, and other viruses that have made headlines in recent years, making the book more valuable than ever for understanding our viral world. 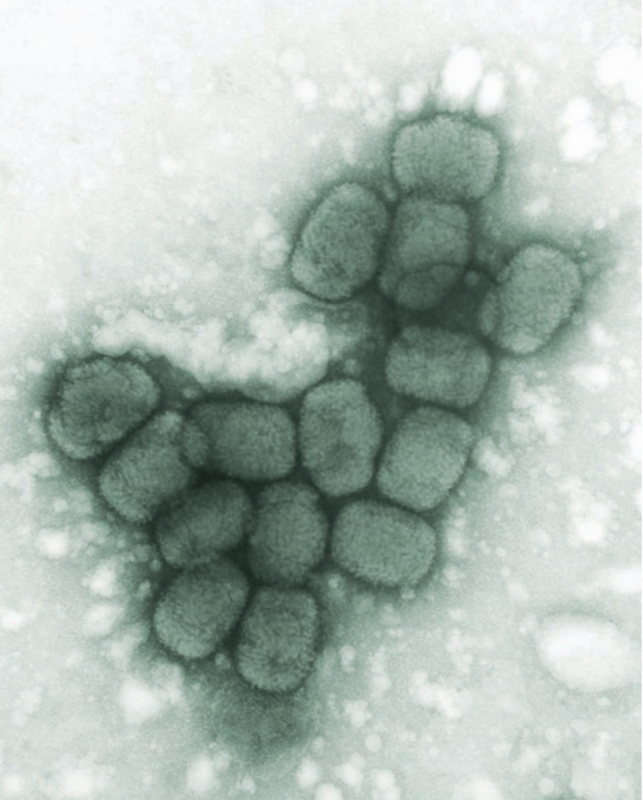 Viruses are everywhere: scientists have found them under Antarctic ice; they lurk inside your lungs which until recently were believed to be sterile; and seawater, which was once thought to contain very few, has now been found to be teeming with viruses. In fact, they outnumber all other residents of the ocean by 15 to 1. 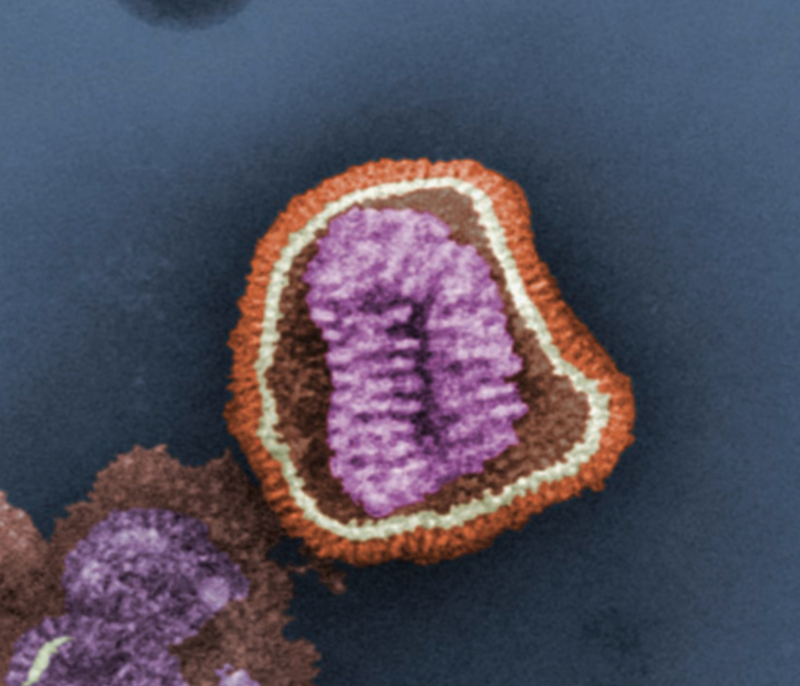 Even the human genome contains genes that came from viruses which infected our ancestors some 30m years ago, an idea that Zimmer describes as “almost philosophical in its weirdness.” In this succinct yet elegantly written survey, he explores the vital role viruses play in the evolution of life on Earth and how scientists have begun to reveal their often deadly secrets. 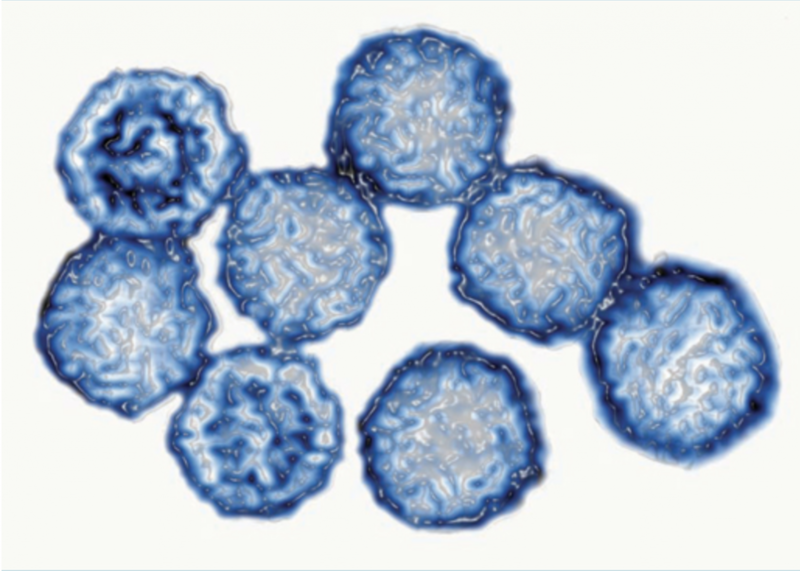 Smallpox – the only human virus to have been eradicated – killed an astonishing 500m people every century in Europe between 1400 and 1800. From the common cold, first described 3,500 years ago by the Egyptians, to a new type of giant virus discovered in a Bradford water-cooler that mimics bacteria, this book is a fascinating and enlightening introduction. In A Planet of Viruses (Univ. of Chicago, $20), science writer Carl Zimmer accomplishes in a mere 100 pages what other authors struggle to do in 500: He reshapes our understanding of the hidden realities at the core of everyday existence. 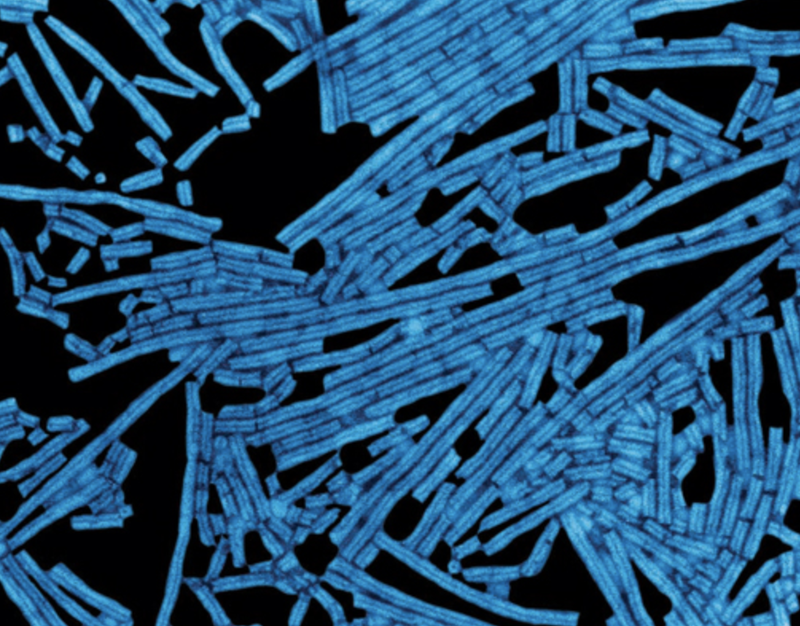 The question “Who am I?” is as old as Moses, but Zimmer suggests that on a fundamental DNA level, each of us is actually more virus than “I.” He digs into the head-spinning adaptability and variety of viruses, while revealing lots of interesting information, such as the potential healing power of bacteriophages (viruses that infect bacteria). That last topic is particularly newsworthy as we stride into an era when the over-use of antibiotics may have helped bacteria develop increasingly tough skins and bad attitudes. 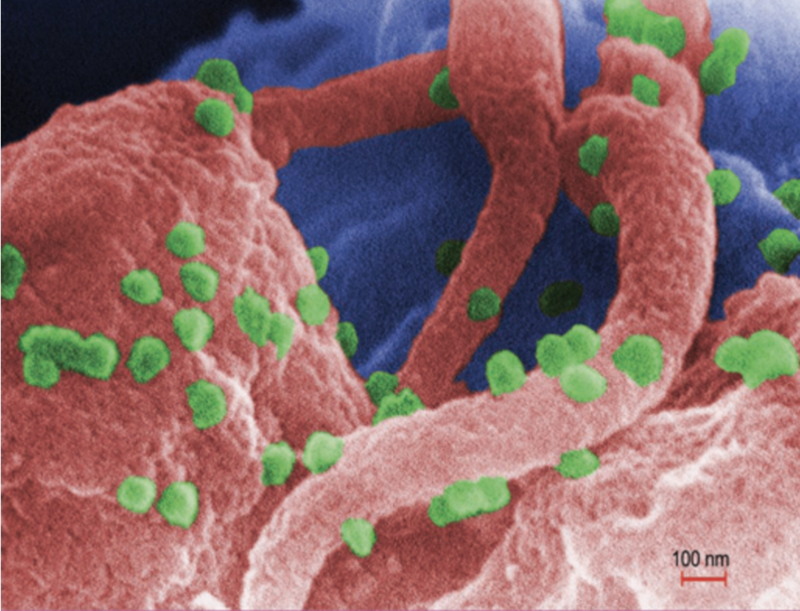 “It’s clear now,” Zimmer writes, “that phage therapy can treat a wide range of infections. . . . Scientists at the Eliava Institute [in the country of Georgia] have developed a dressing for wounds that is impregnated with half a dozen different phages, capable of killing the six most common kinds of bacteria that infect skin wounds.” Whether he’s exploring how viruses come to America or picking apart the surprisingly complicated common cold, Zimmer’s train of thought is concise and illuminating. This book is pure reading pleasure. It is amazing how seamlessly Carl Zimmer tells the stories of viruses in short chapters, describing the history, microbiology, and impacts of viruses in interesting, informative, readable chapters.